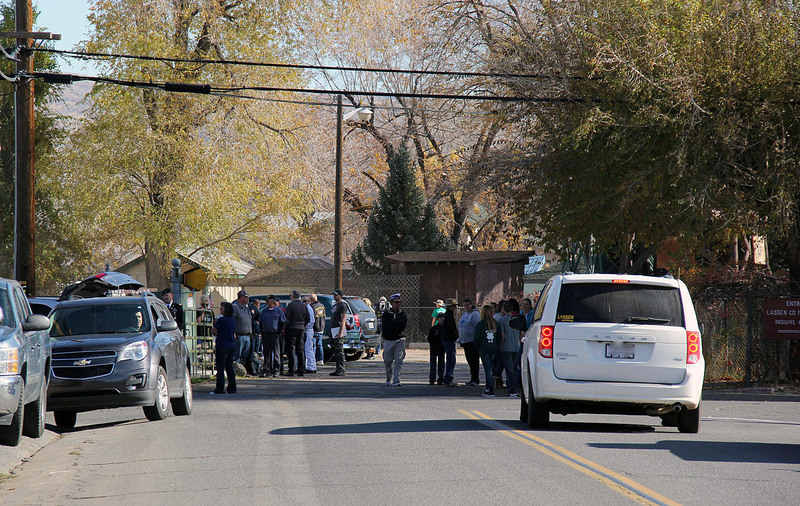 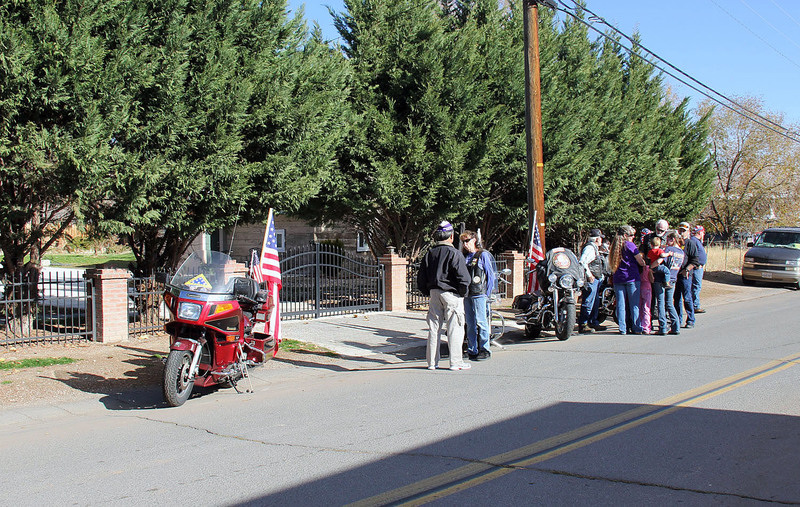 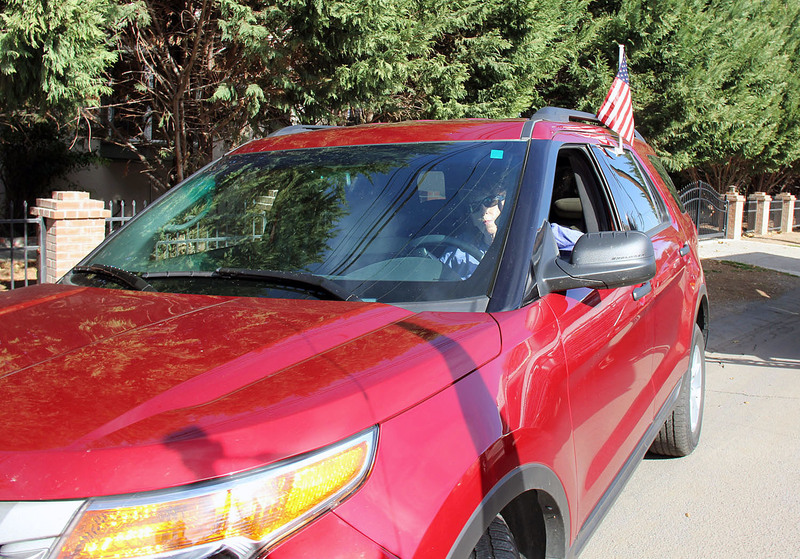 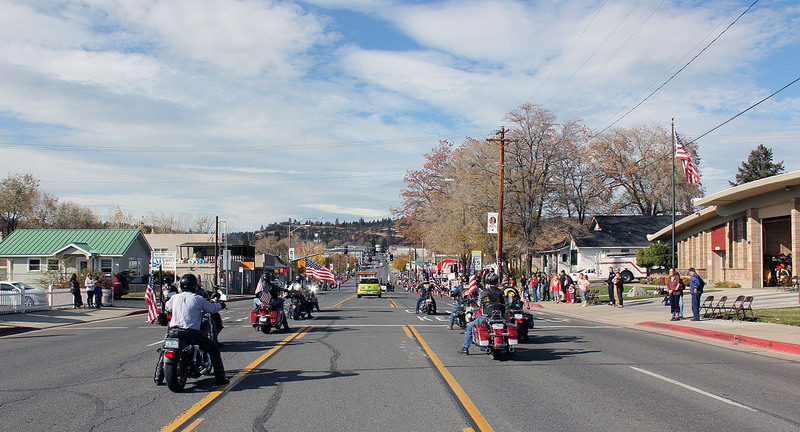 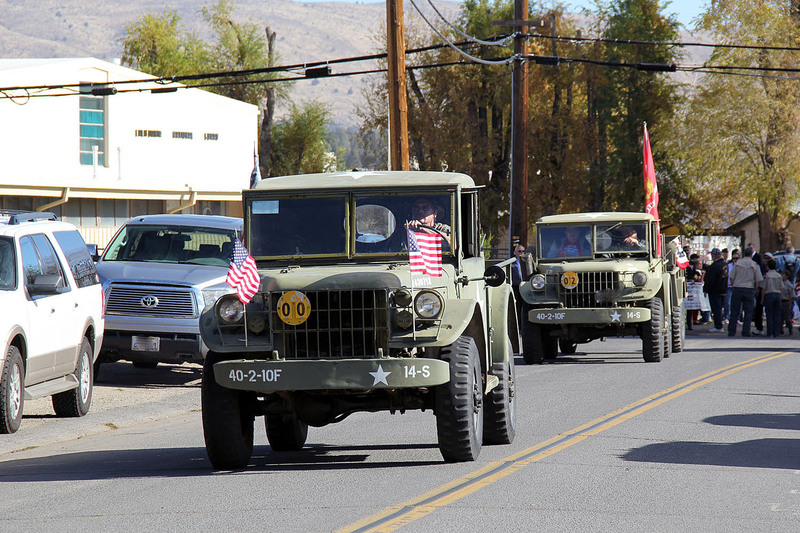 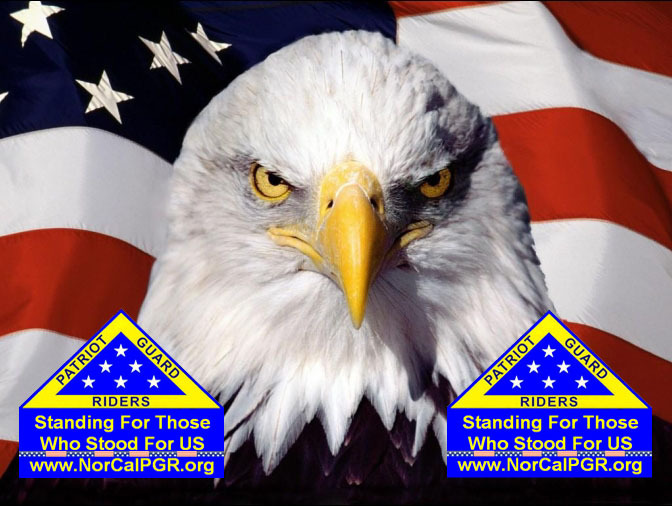 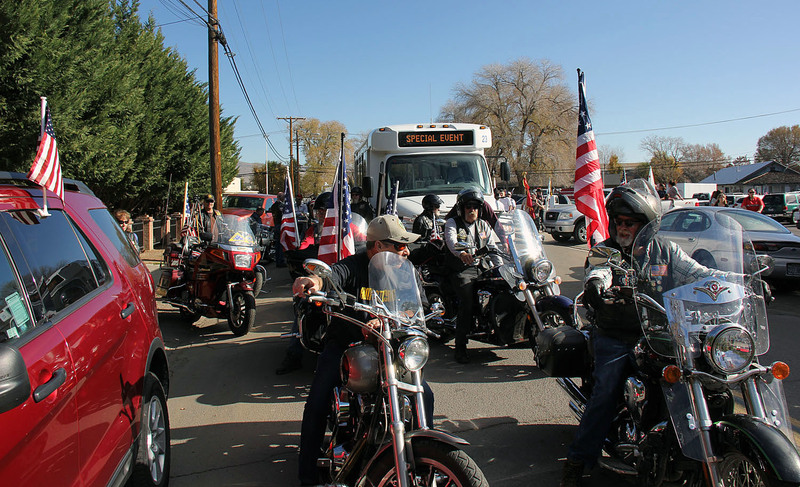 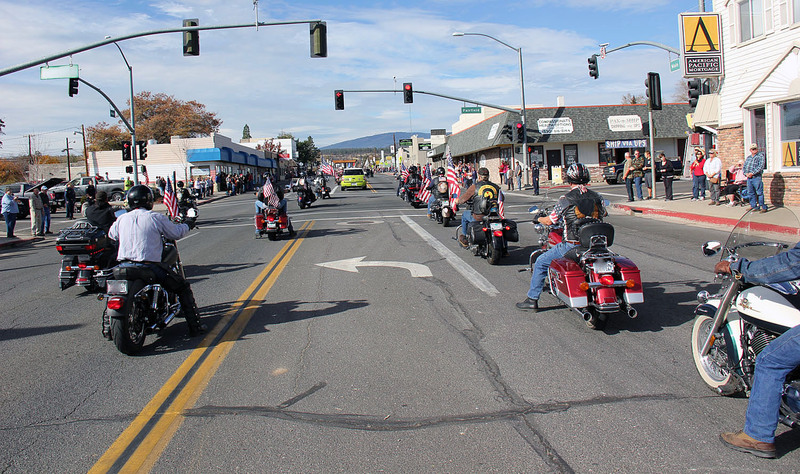 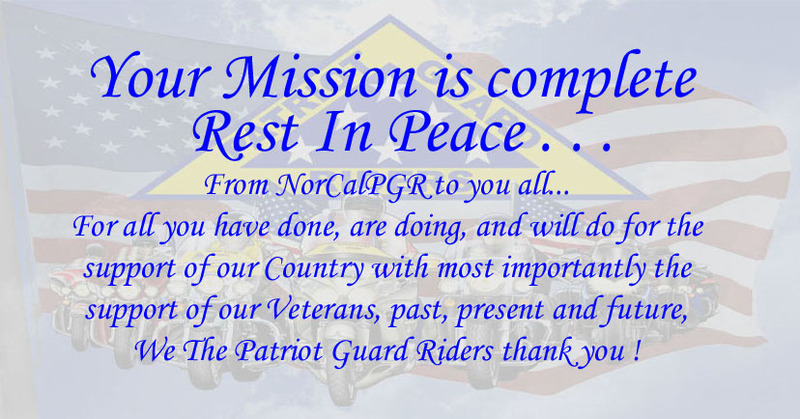 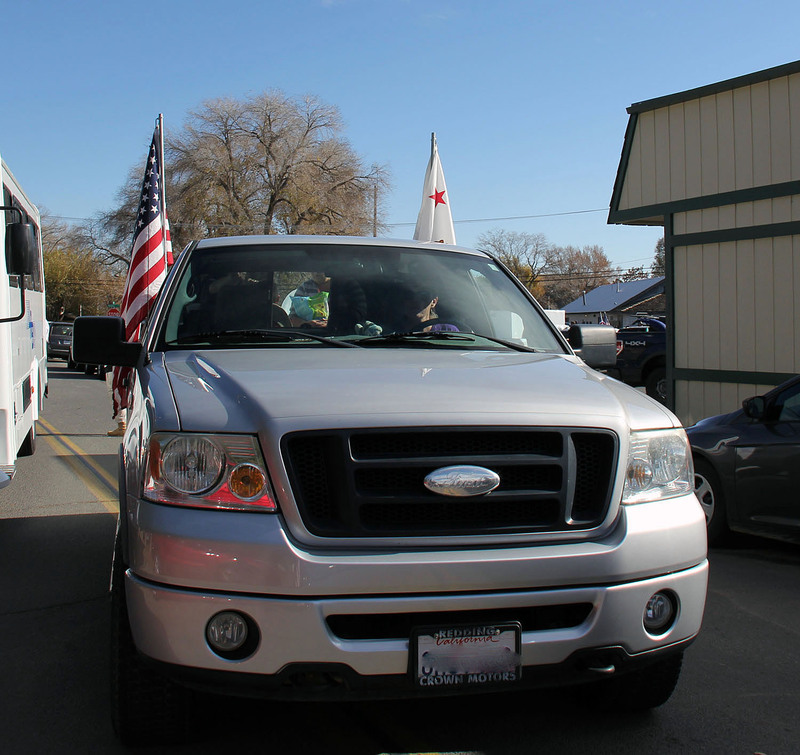 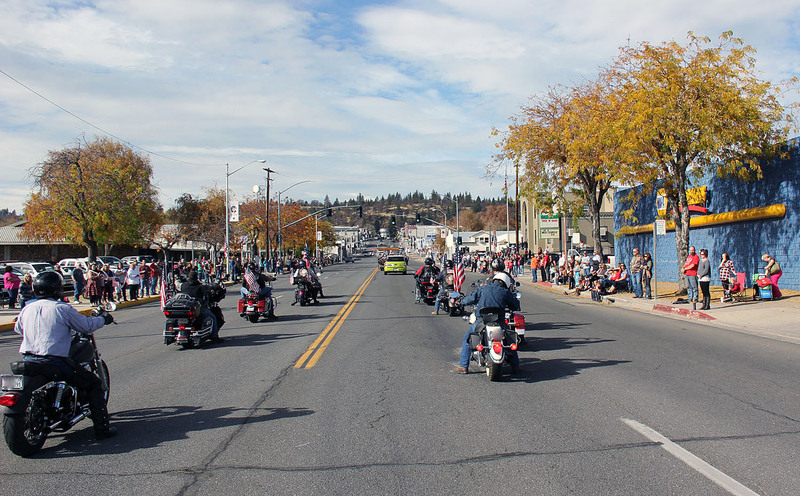 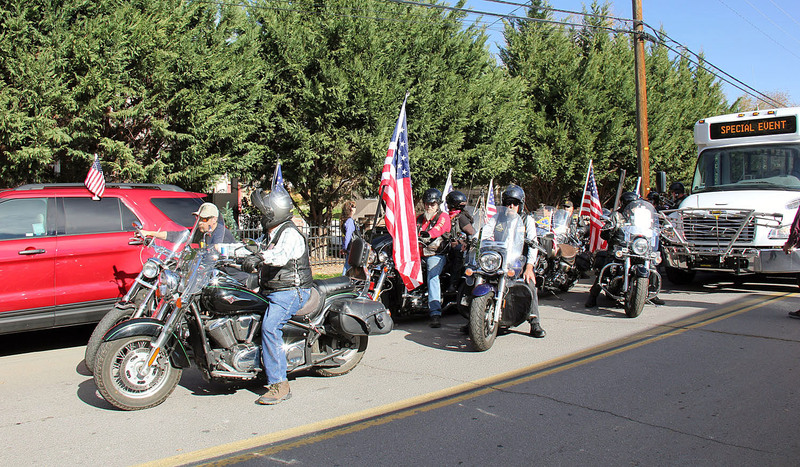 The Lassen County Veterans Day Parade requested - invited the Patriot Guard Riders participation. 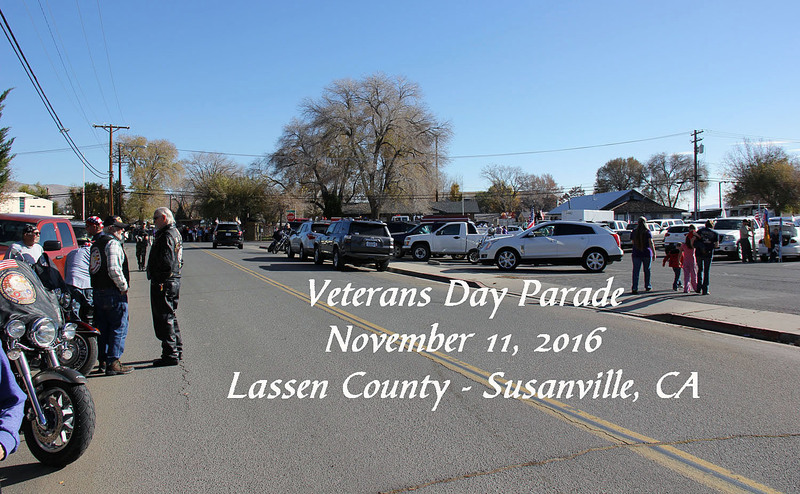 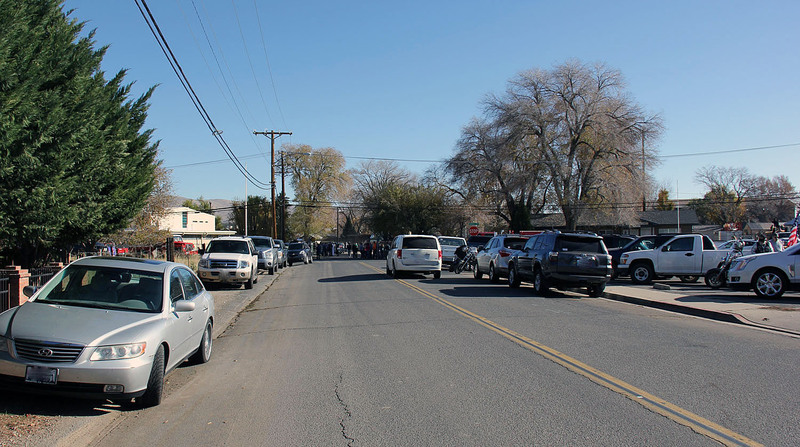 PGR met and staged at 10:15 am at the entrance to the Fairgrounds by the Armory on Fair Drive off of Russell Ave in Susanville, CA. 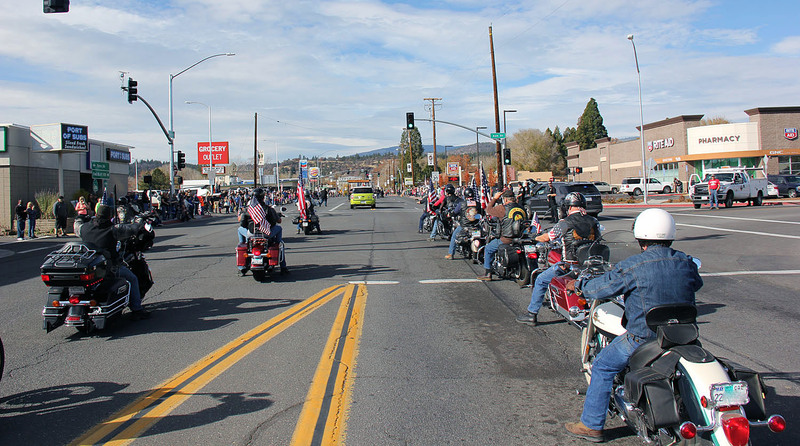 A total of 14 motors and 2 cages joined in the parade. 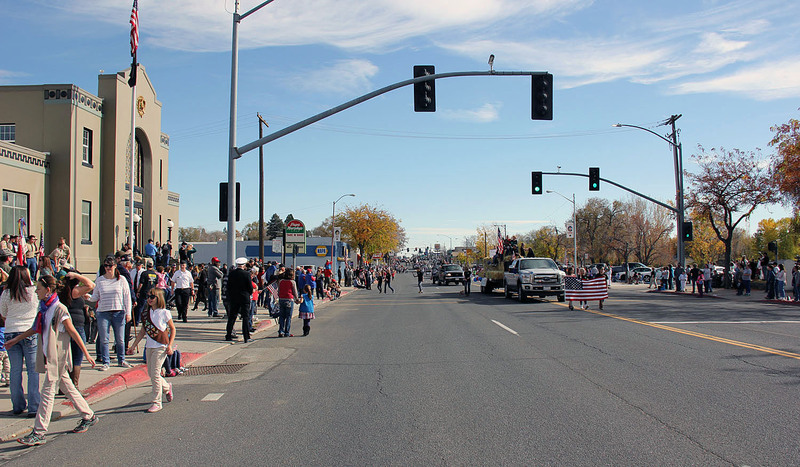 An excellent turn of Patriotic American's from the local and neighboring communities lined on the main street also. 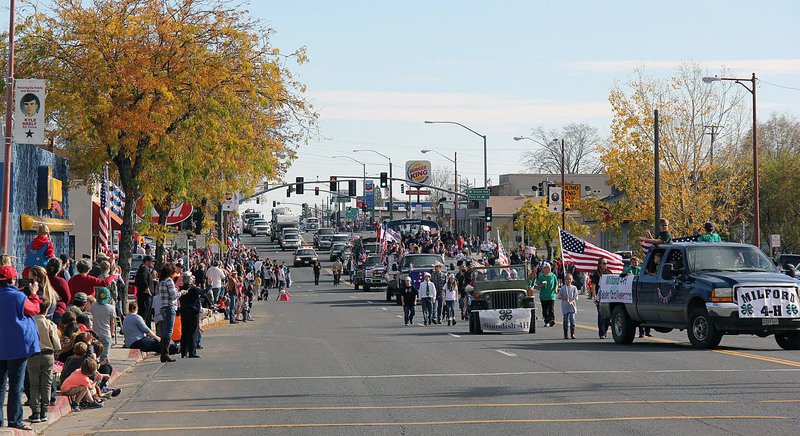 The Parade began at approximately 11:00 am. 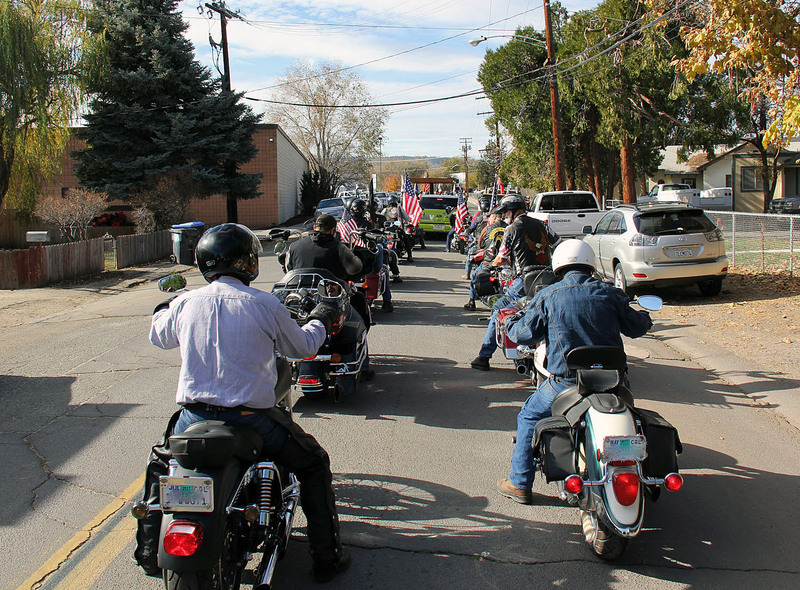 Weather was sunny and mid 60z. 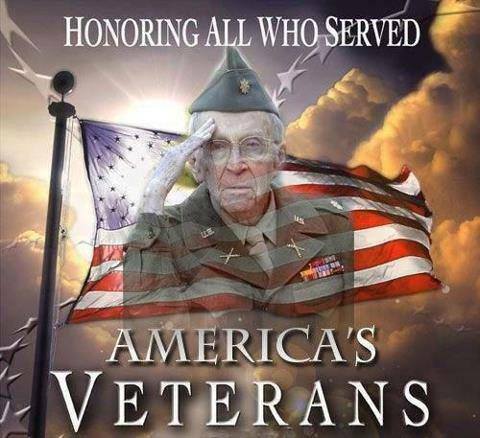 Thank You ALL Veteran's, Past, Present and Future for your service!